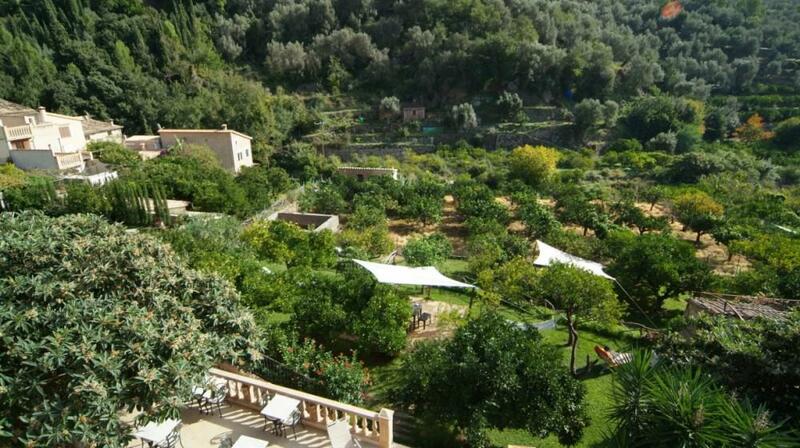 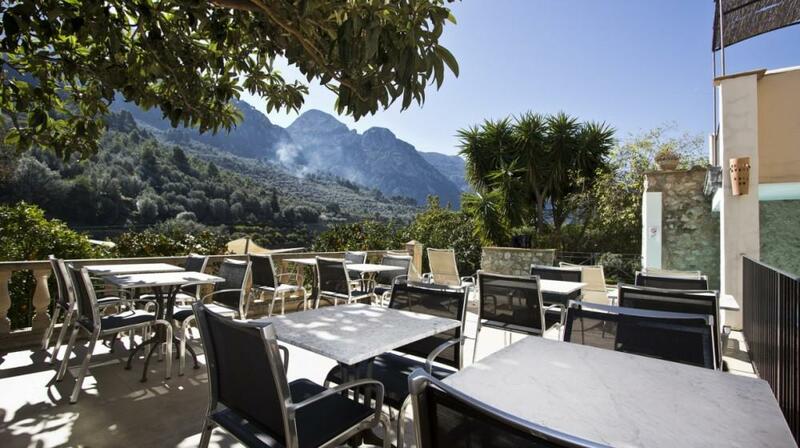 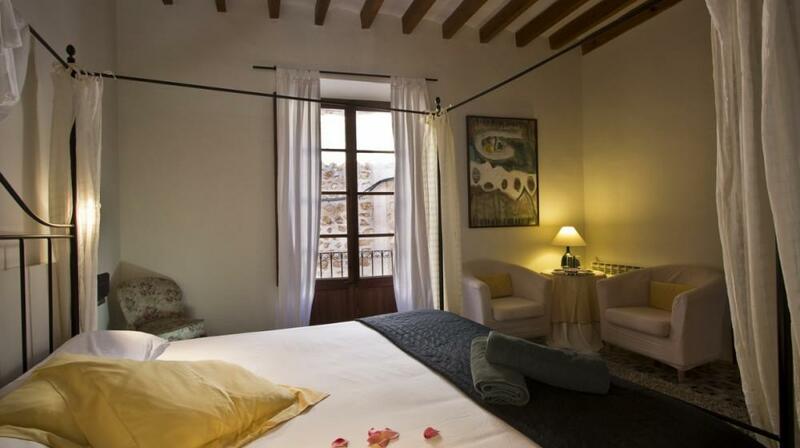 This beautiful hotel is right in the heart of the Sierra de Tramuntana, in the village of Fornalutx, one of the most beautiful villages of the island of Mallorca. 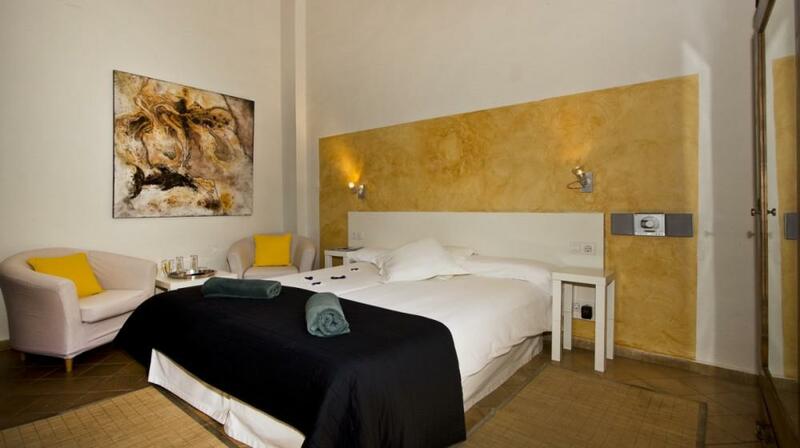 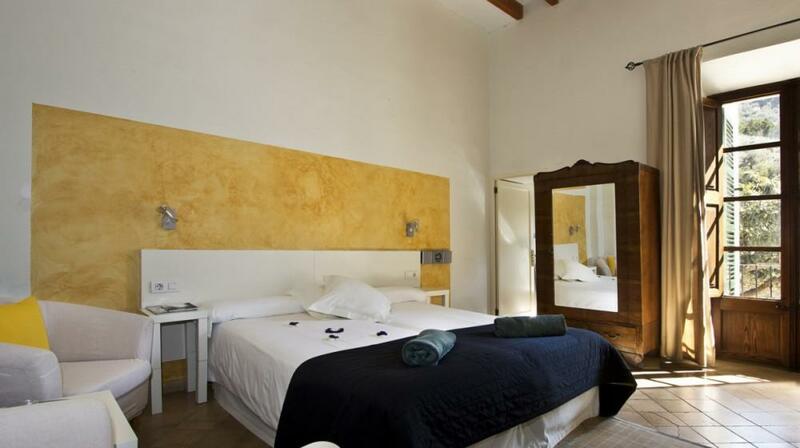 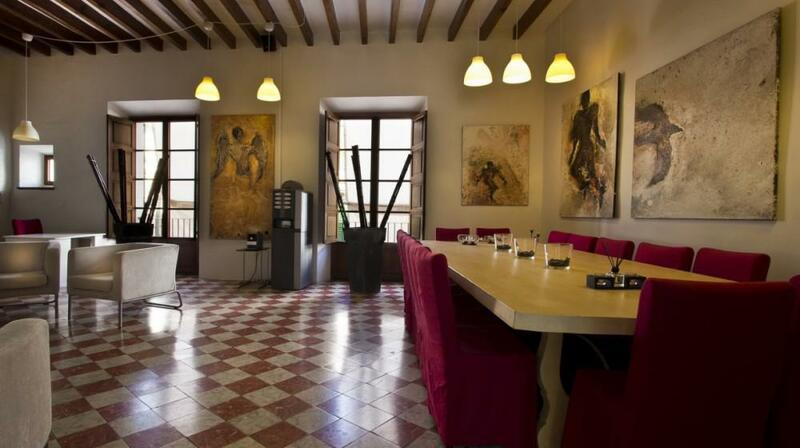 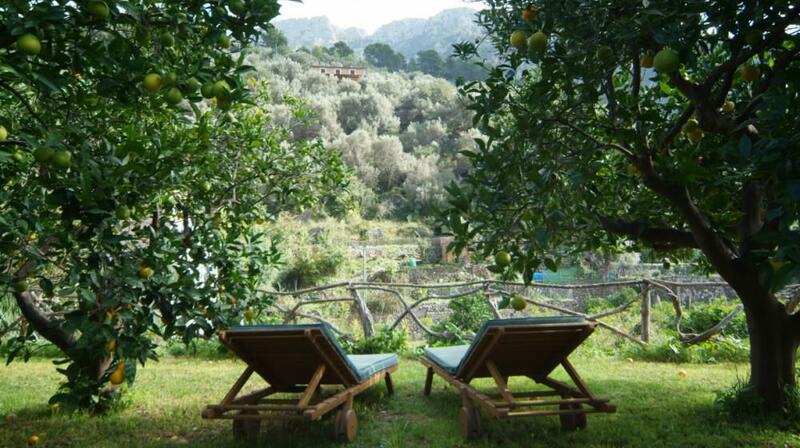 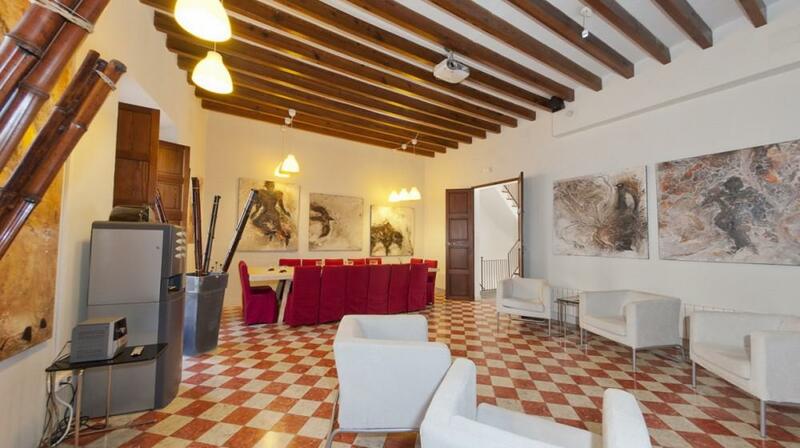 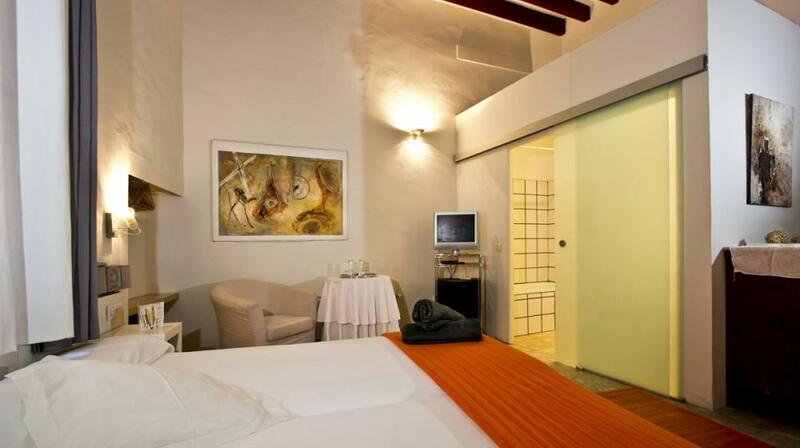 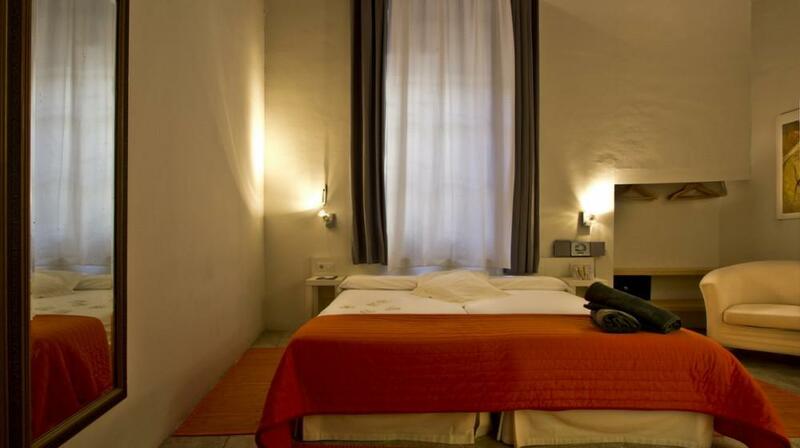 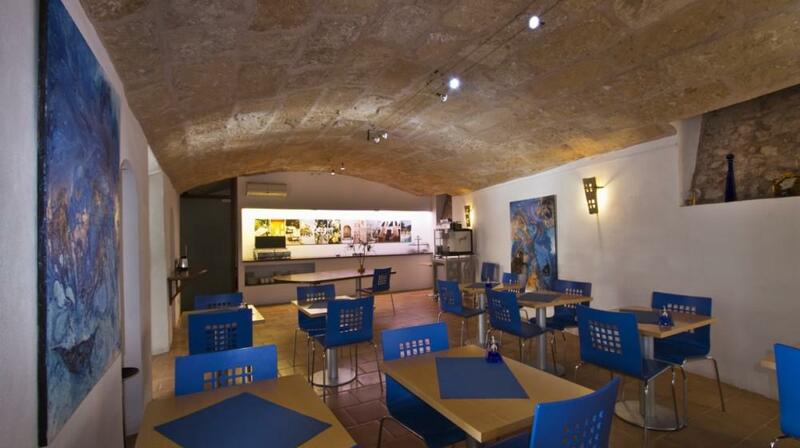 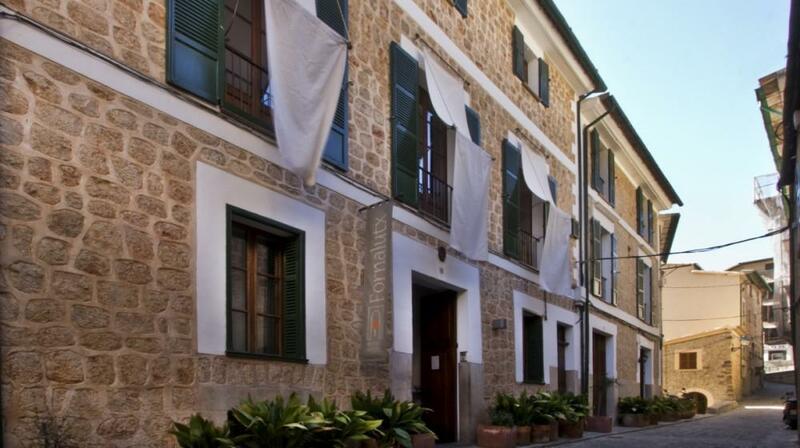 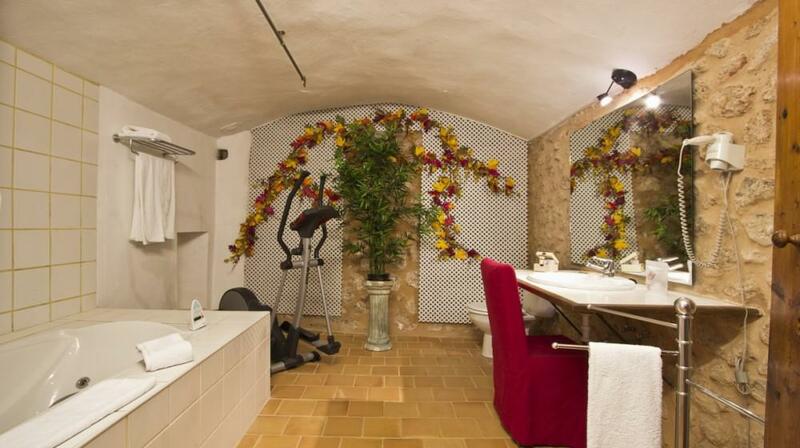 The Petit Hotel Fornalutx, was formerly a convent, which has been renovated into a charming boutique hotel. 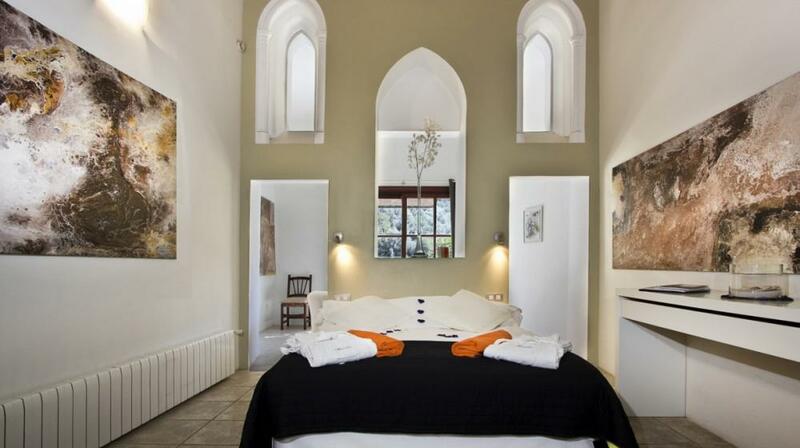 The rooms are modern, bright, spacious and above all offer all the amenities to enjoy a few days in a heavenly setting, surrounded by nature, olive trees, orange trees, a valley and the mountains. 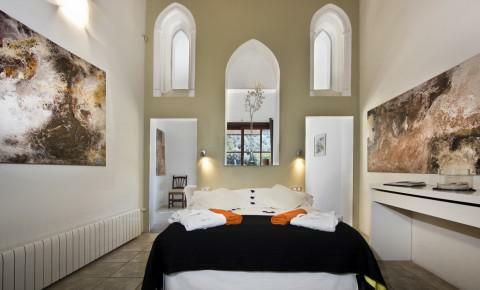 Among the rooms, there is the former convent chapel, which has been converted into the master suite with private terrace. 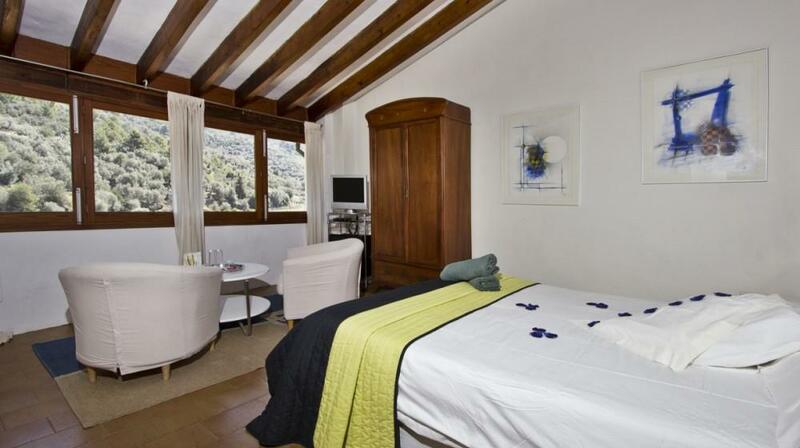 The hotel offers its guests a beautiful swimming pool and a sauna, with spectacular views of the valley and mountains. 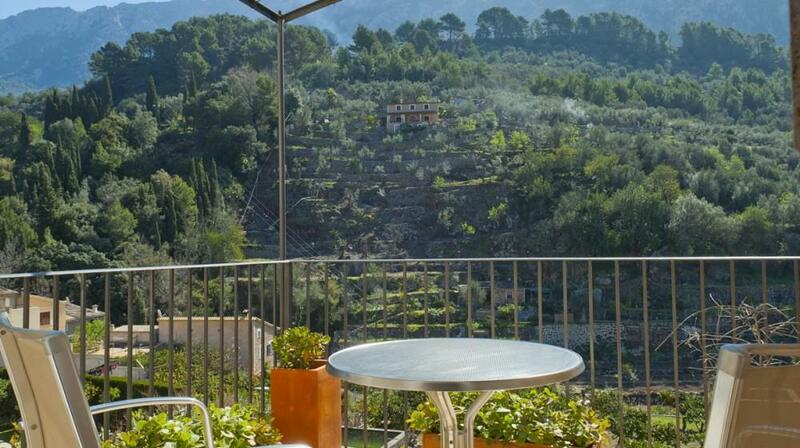 The Fornaltux village has a history of over 1000 years...Cobbled streets, stairways decorated with flower pots, old stone houses and a privileged vegetation that make this town one of the most charming towns of the island. 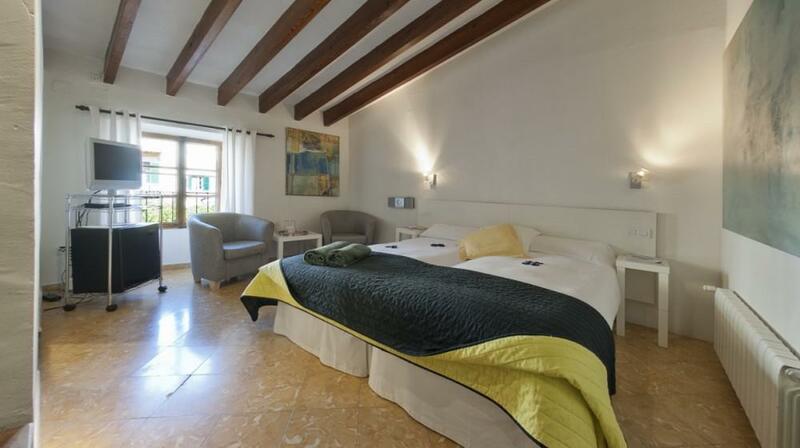 Cot: One child equal or under 2 years is charged € 8.00 per person per night in a child's cot/crib. 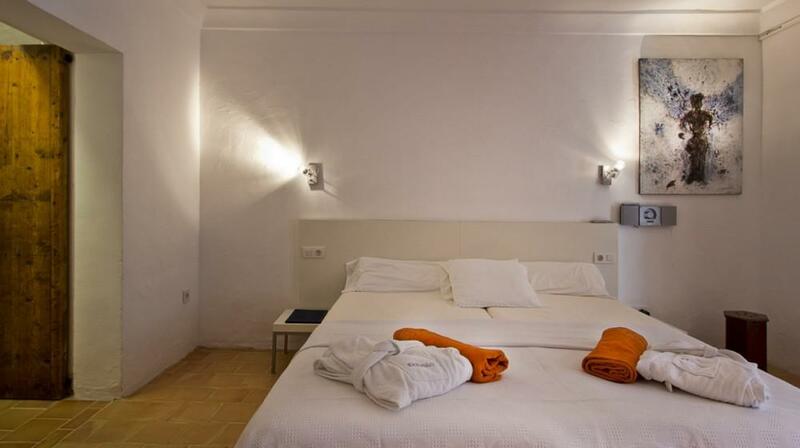 Extra beds Children: All children equal or under 12 years is charged of 50% of the adult price per person per night when using extra beds.